The hour long event began at 7.30p.m. 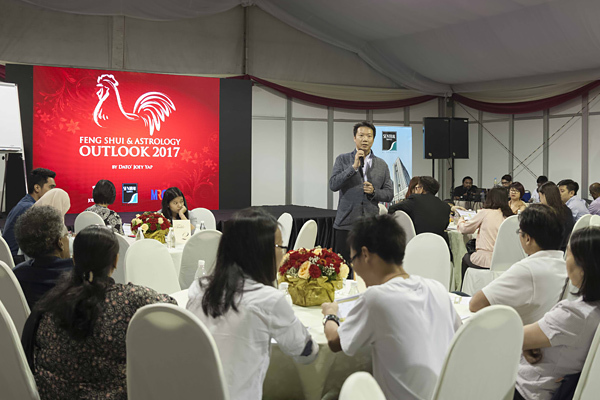 and covered various topics around Feng Shui & Astrology for The Year of the Fire Rooster in 2017. 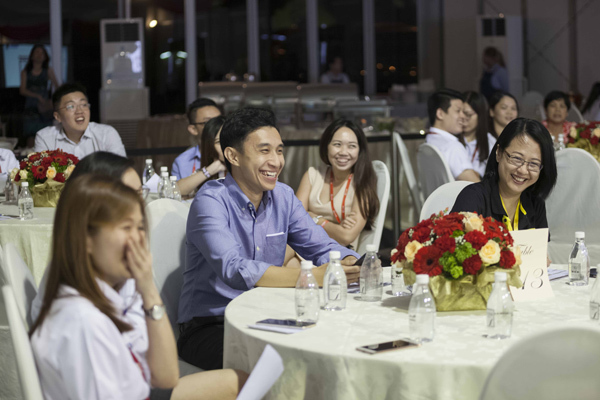 Dato’ Joey also informed participants about the business and financial outlooks for the coming year. 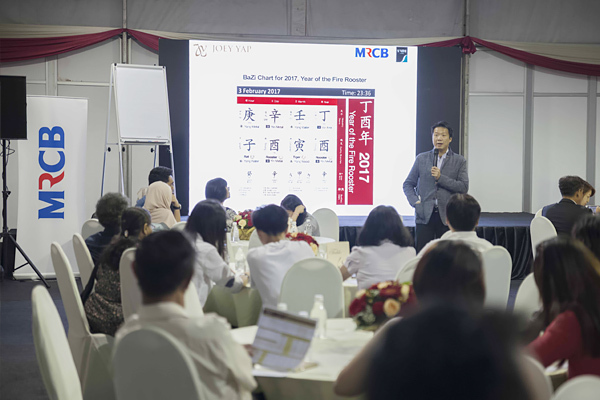 He highlighted the importance of identifying the positive and negative sectors in Feng Shui to bring about desired effects in key areas of life such as wealth, health, relationships and career. 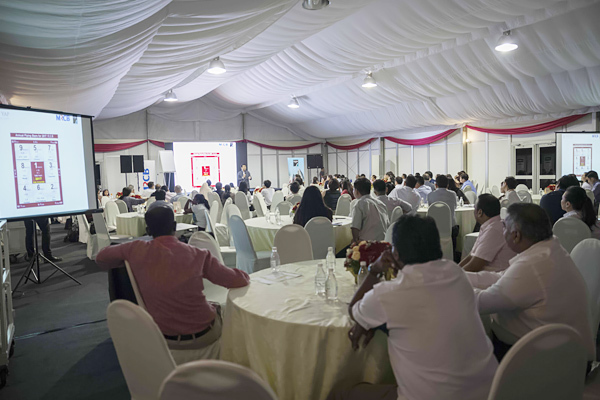 Participants left the event equipped with essential knowledge regarding their personal animal signs for the challenging year ahead.